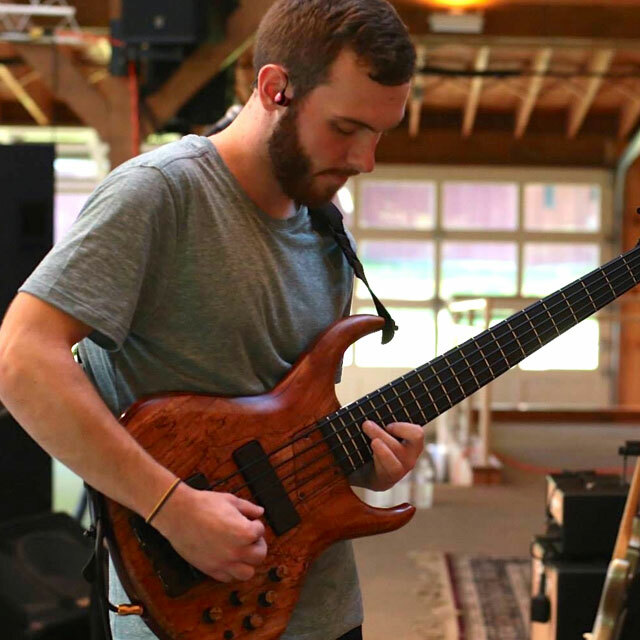 "My Bartolini Pickups allow for the full spectrum of highs and lows from my Bass to cut through. They are by far the best pickups I’ve ever had in one of my basses." With over twelve years of musical training in both Jazz and Classical genres, music has always been a huge part of David’s life. From leading worship in churches and youth retreats, to playing at local coffee houses, David has always felt as though music was more than just a hobby or something to do on the weekend. David has competed in the NYSSMA (New York State School Music Association) and has received perfect scores in several of the 6 levels of competition. Playing bass since he was in 8th grade, he took every opportunity to use his talent whether it was jazz band at school or gigging out with local bands.